wedding ceremony overview | doberman pizza. 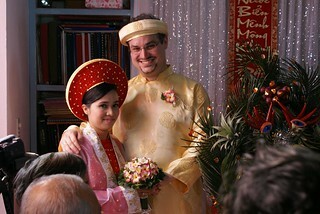 This entry was posted in asia chronicles, baha'i blog, journal and tagged family, quynh, vietnam, wedding by danger. Bookmark the permalink.